Executive woven lanyards are the premium option similar to a jacquard finish weave. 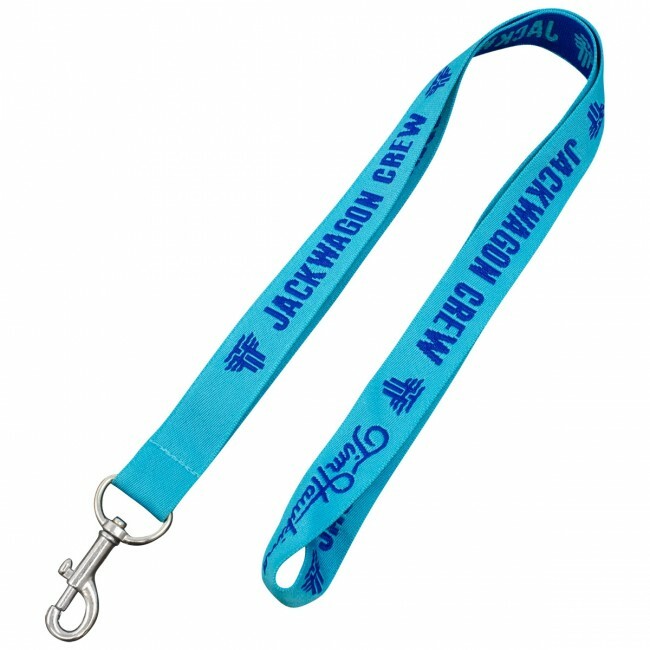 Your logo can never wear off the lanyard because it is actually woven into the material as an integral part of the lanyard. 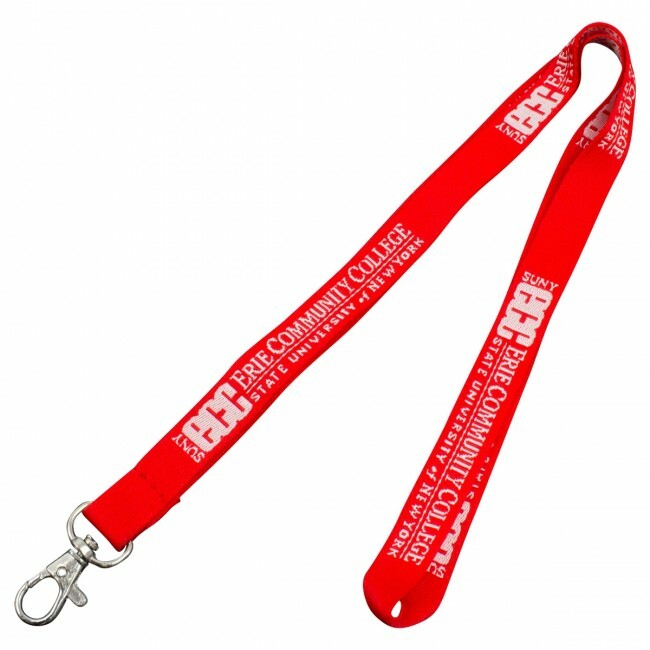 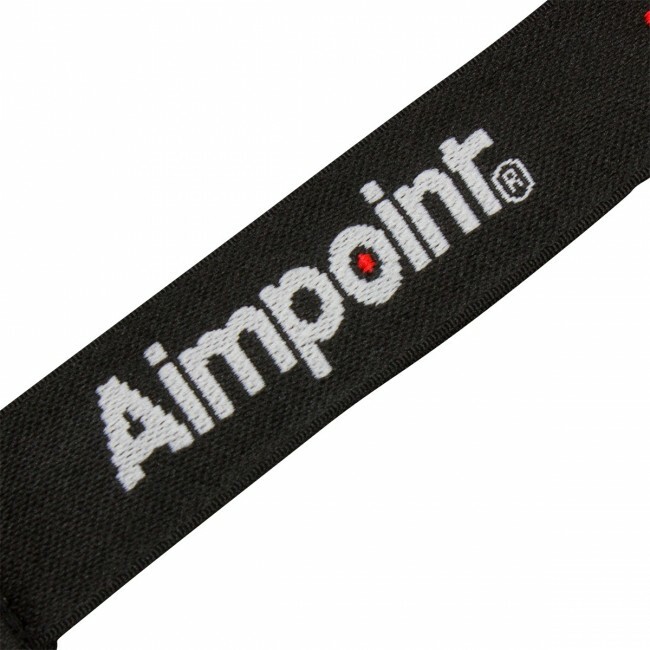 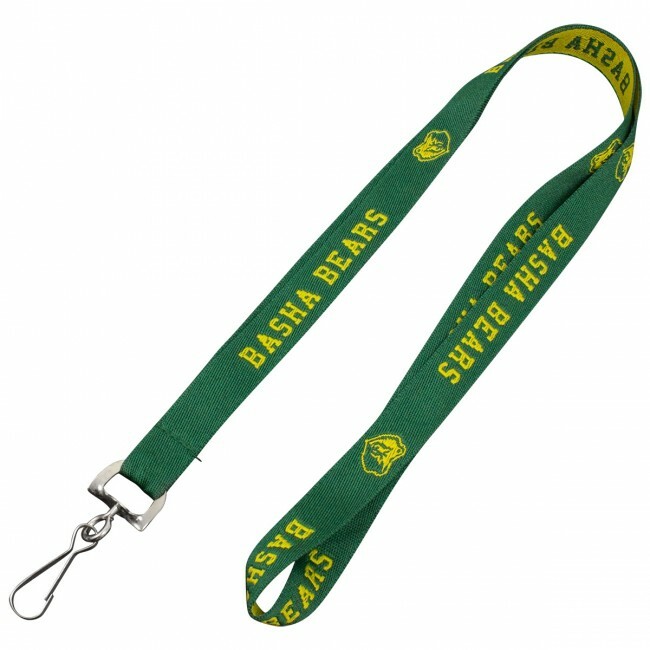 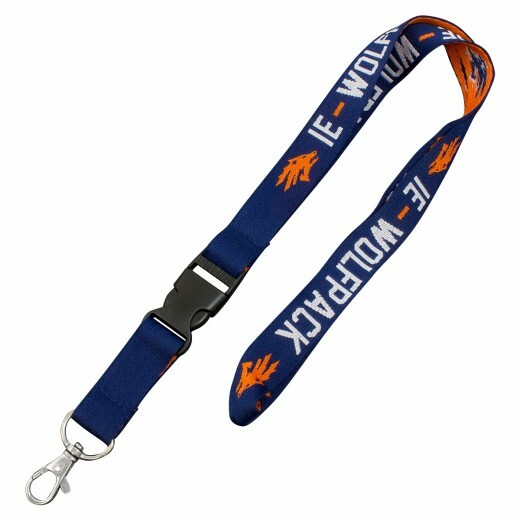 We can custom weave your logo along a lanyard in up to 4 colors. 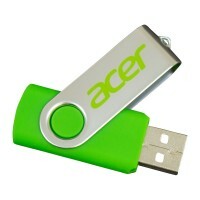 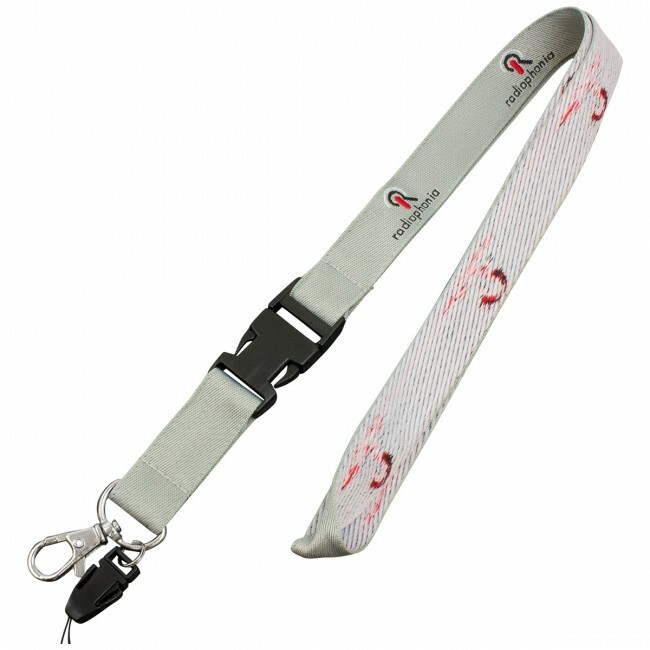 Any color combination is available and we also have provision for adding a backing to hide the stitch underside. 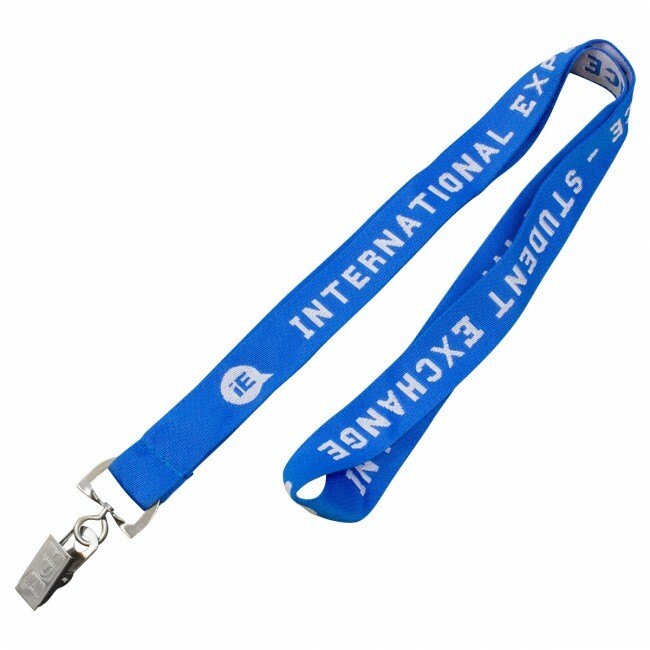 Who do executive woven lanyards suit? 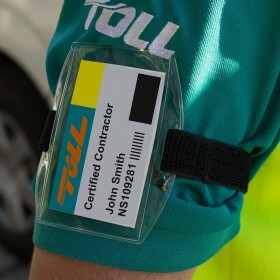 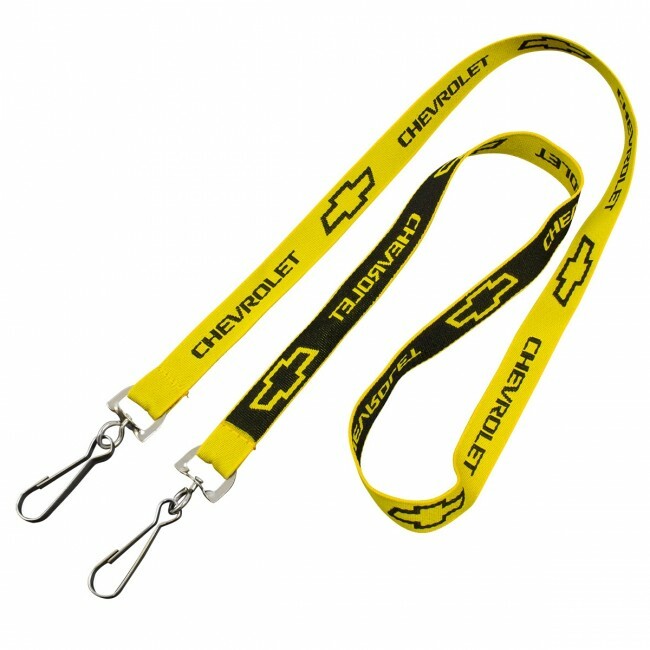 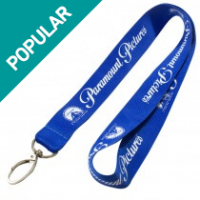 Companies that need to wash lanyards regularly can benefit from having their logo or message permanently woven into the lanyard. 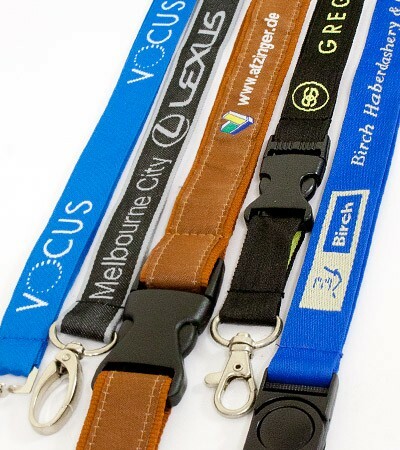 Print does not wear off easily but with repeated washing and heat, screen print and dye sublimation can fade over time so we recommend woven lanyards as a good washable options. 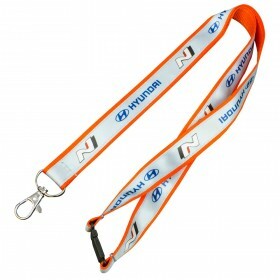 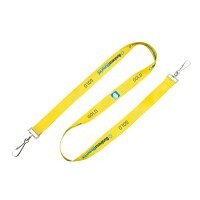 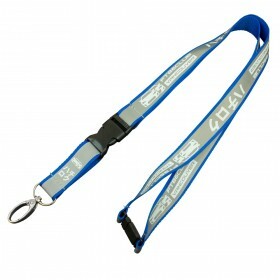 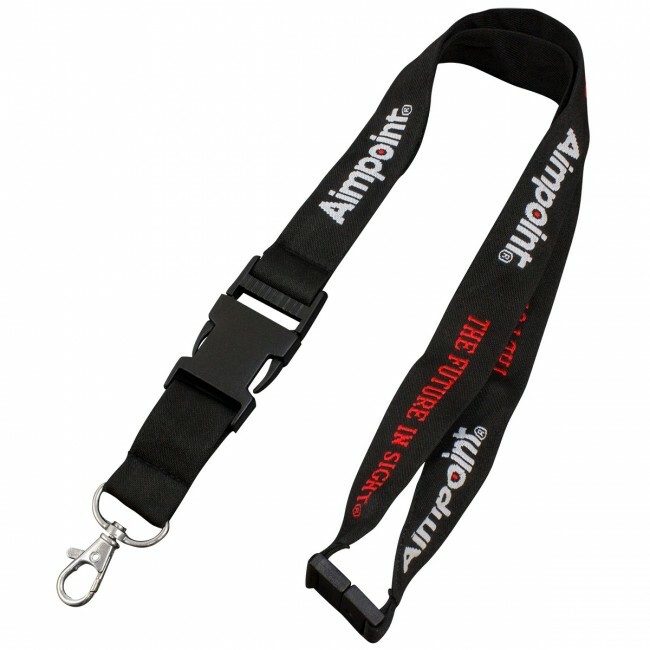 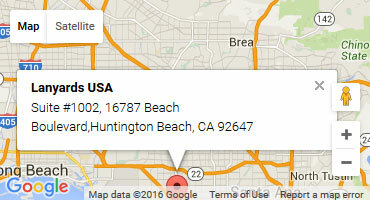 Woven lanyards are also extremely strong and are proven in cases where extreme durability is needed.